Lux Investment is a completely new brand on the worldwide market. It is a luxury supplier and contractor in the construction and financial sector that offers turnkey projects for business and individual customers. Lux Investment`s mission is to implement effectively diverse building projects, but in the first place to build up relations with the customers based on understanding and confidence. Its experts remain fully available at each stage of cooperation. They effectively combine top competencies and vast experience in project management with know-how related to trends in the construction sector. 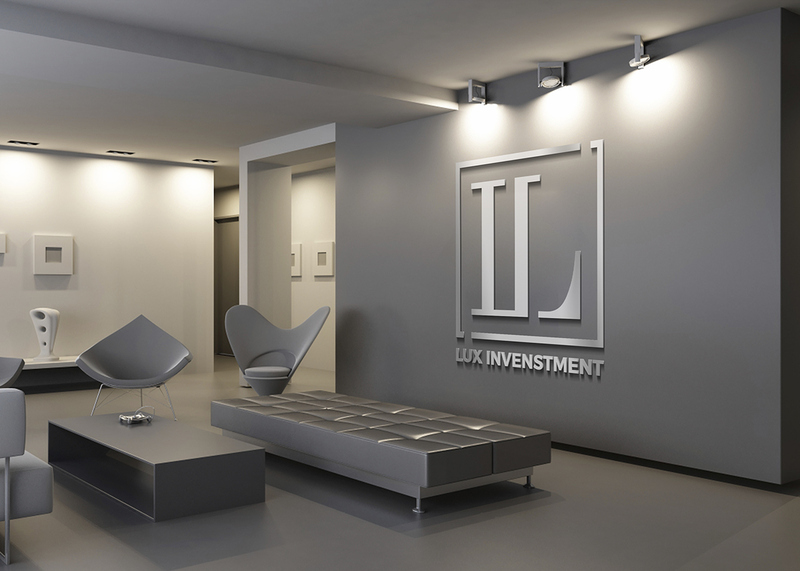 Lux Investment develop concepts of attractive and cost-effective facilities together with the best architects, which enable us to satisfy expectations of even the most demanding customers. The new identity system is called “Lux Investment”. 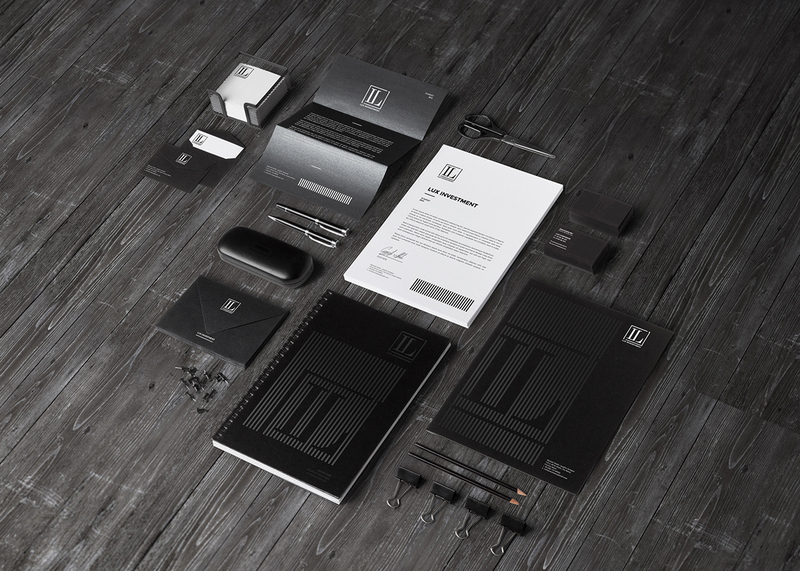 It is a modern and stylish identity system that has true value and stories behind the company in a unique way. 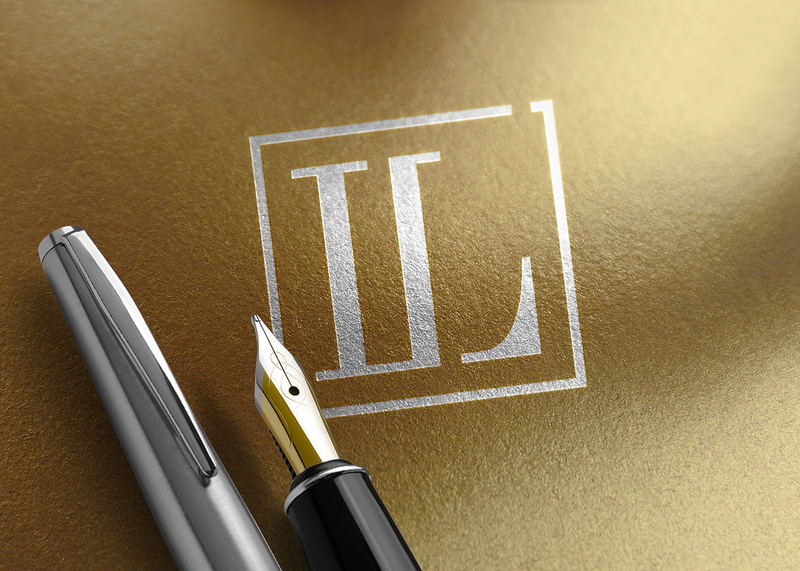 Lux Investment creates luxury reality for its customers and partners. With this identity, Lux Investment is ready to take a human being to the world we've never seen. 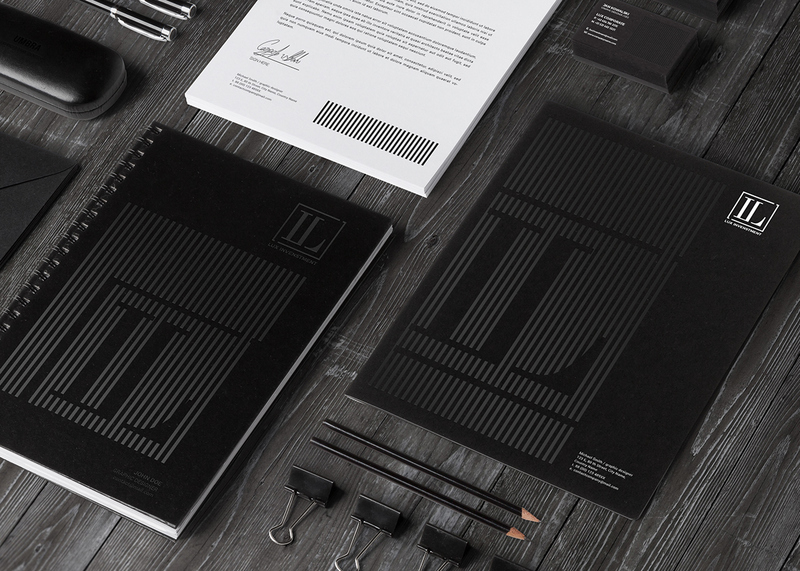 We've created this Identity so that Lux Investment could present high-end development and finance services. That`s why we`ve decided to connect clear design, unique combination of head letters and symmetric view of the logotype. 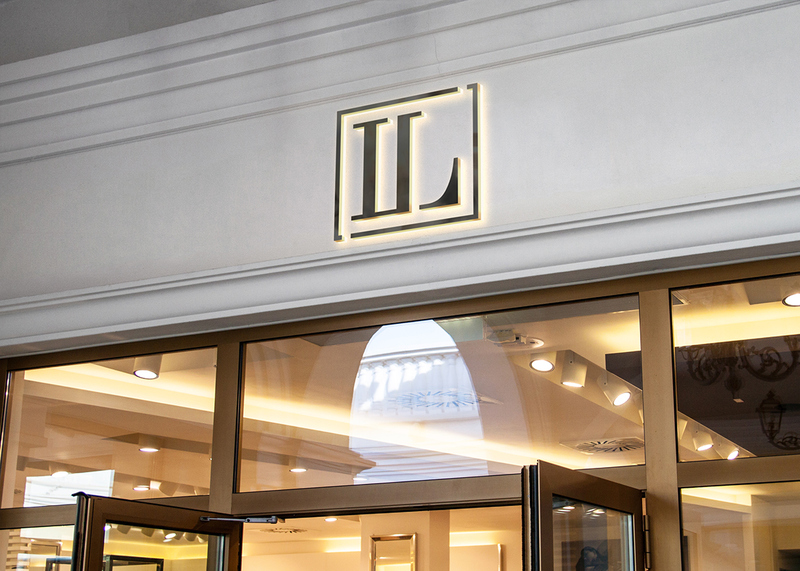 The modern font line represents, behind the brand's slogan, strength, luxury, and innovation.